Flowers are the typical centerpiece of any Oregon garden. Oregon’s unique climate allows farmers, and lawn & garden enthusiast alike, to plant and produce a wide variety of flower species and mixes of flower seed. For an alphabetical list of the individual flower species that we offer, that can be grown in Oregon, please visit our Flower List page. 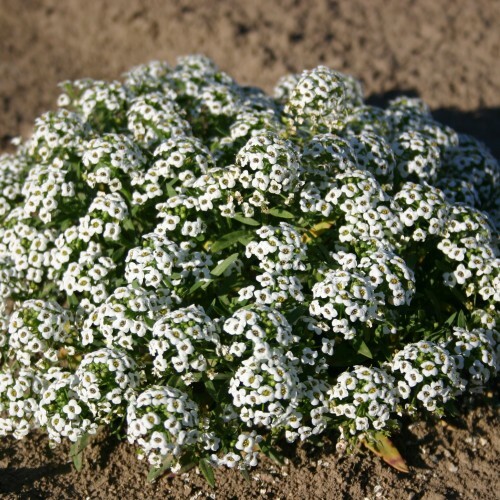 Each species listed there contains a link to information on that product and the option to purchase it directly from our retail company: Silver Falls Seed Company. 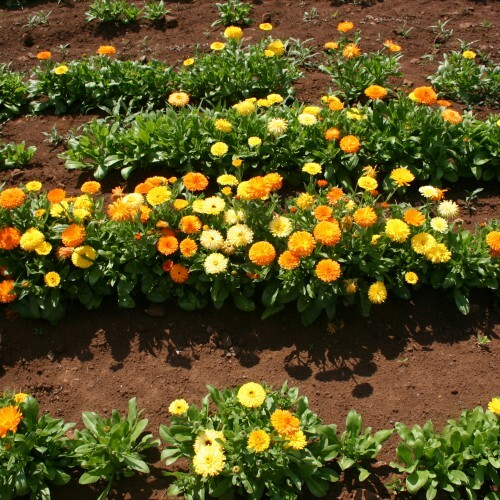 Annuals are small flowering plants that usually germinate, flower and then die in a single year. 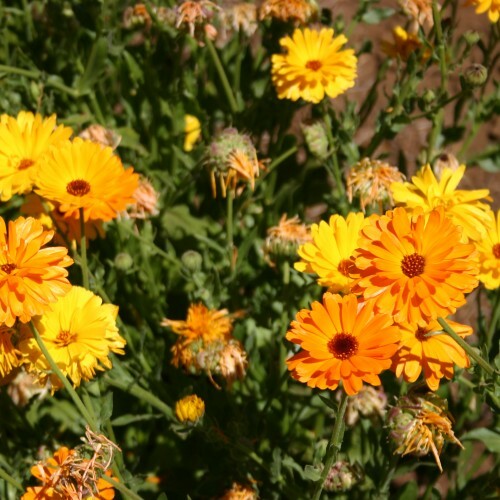 True annuals will only live beyond a year, if they are allowed to go to seed with the ideal growing conditions. 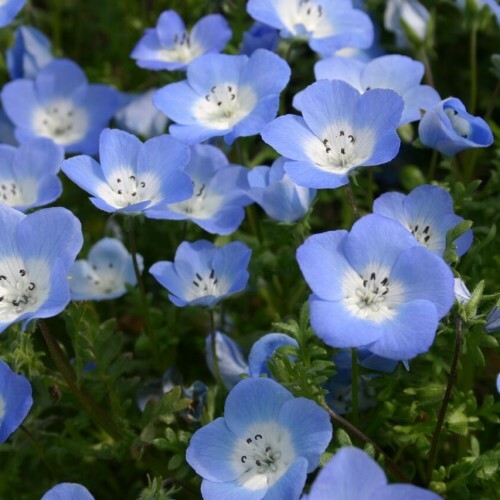 Perennials are small flowering plants that grow and bloom over the spring and summer months, die-back every autumn and winter, then return in the spring from their root-stock (rather than seeding themselves as an annual plant does). Perennials may not bloom the first year they are planted. However you prefer to dive into the information found on this site, we hope you enjoy discovering what flowers we have to offer and thank you for stopping by.